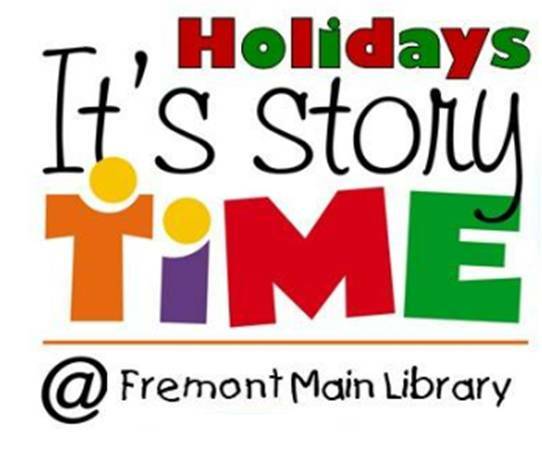 Join us for holiday stories, finger plays, songs, and crafts! Stories are geared toward preschool-age children, 3-5 years, but all ages are welcome to attend. Seats are limited. Free tickets are available 15 minutes before the program and doors will close 5 minute after the program so that latecomers do not disturb the program in session. If weather permits, the line for tickets will start in the breezeway, outside of Fukaya Room A.